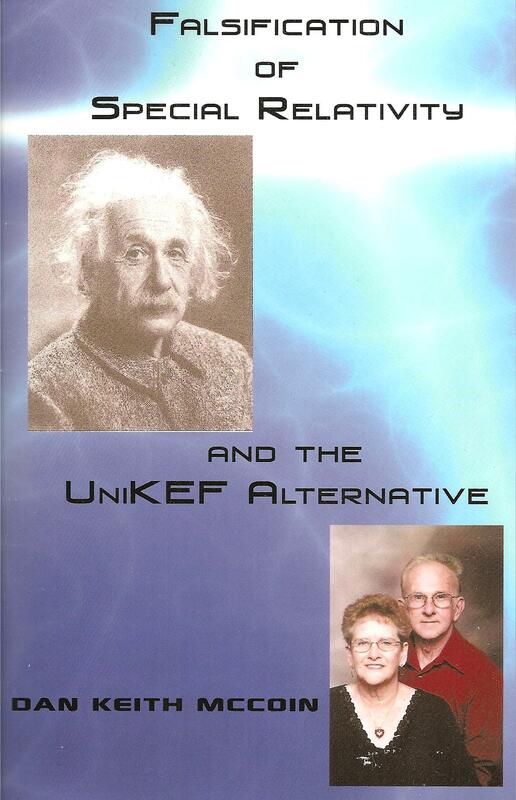 This book starts with a description of the special theory of relativity. It is shown that Einstein was not the first to derive the famous equation E = mc2, which has become synonymous with his name. Next, experimental evidence that cannot be explained by special relativity is given. In the light of this evidence, the two basic postulates of the special theory of relativity on the behaviour of light are shown to be untenable. A new theory (universal relativity) is developed, which conforms to the experimental evidence. The movement of a conductor near a pole of a magnet and the movement of that pole near the conductor does not always give the same result. It has been claimed that this contradicts relativity theory. 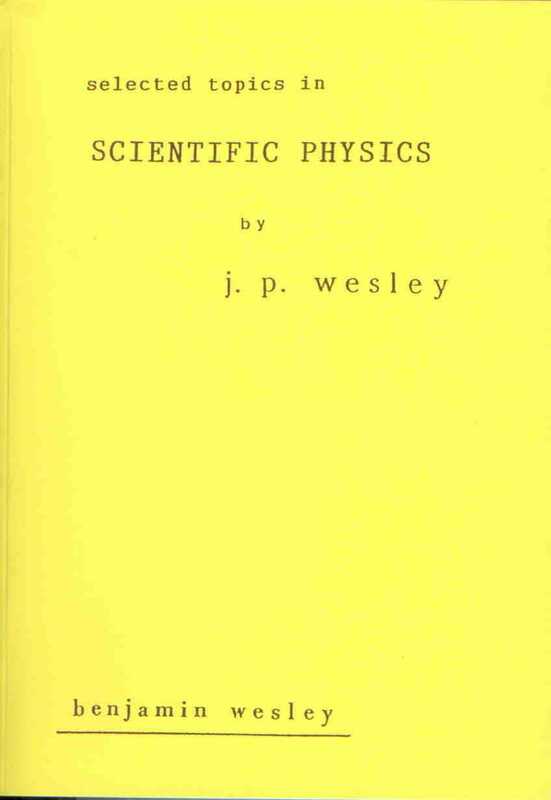 Experiments described in this book show that it is not special relativity but another basic law of physics that is contradicted - Faraday's Law. The Big Bang theory of the beginning of the universe is questioned and an alternative proposed. The source of much of the mysterious missing 'dark matter' that has been sought for decades by astronomers is located. An explanation of the shapes of some galaxies is proffered. Scientific Physics is physics based upon ordinary empirical scientific principles. Traditional orthodox physics has become mired down in mystical ideas, anti-scientific principles, and denials of obvious experimental facts. 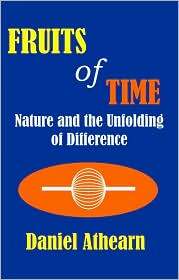 The evidence reviewed in this book proves space-time is absolute ? no "special relativity" nonsense. 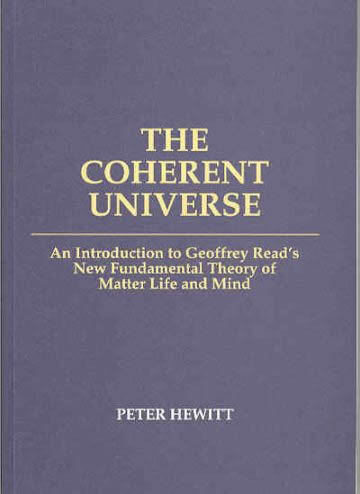 A cosmology is presented for an eternal, infinite, uniform in-the-large, steady-state, nonexpanding universe that fits all of the facts ? 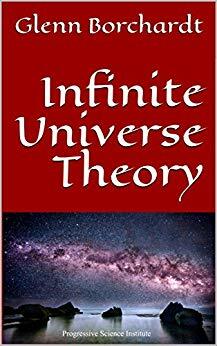 no impossible "big bang", no "curved space", no "expanding universe", no "bounded universe", etc. 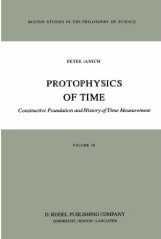 The far-reaching consequences of mass-energy equivalence (known in the 1800?s) are explored, yielding neomechanics in absolute space-time, a new gravitational theory, etc. An electrodynamic field theory is presented that agrees with Ampere?s original force law, with Weber electrodynamics for slowly varying effects, and predicts longitudinal electrodynamic K waves (recently observed), yields the force that drives the Marinov motor and that explains the Aharonov-Bohm effect ? no error-ridden Maxwell theory, no Faraday law of electromagnetic induction, no absurd Biot-Savart law, etc. The conditions for creating thermodynamic order are presented, which indicate why low entropy life exists, why stars are born from high entropy gas and dust, why territorial behavior of all organisms and man, etc. It is shown how quantum particles move along discrete trajectories as explicit function of time to yield all observed wave behavior. The empirically correct Wesley wave, Y = sin [p? (r-vt)/h], for free particles is generalized to yield wave equations for bound particles ? 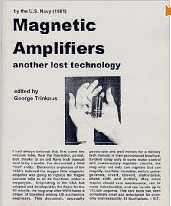 no "wave-particle duality", no single particle interfering with itself, no single particle going through both slits to produce interference, no "uncertainty principle", no intrinsic "probability amplitudes", no superposition of physical states, no "complementarity", no astrological "nonlocality", no thoughts affecting experimental results, no "indistinguishable" particles, no "expectation values" as observables, no "operator approach", etc. 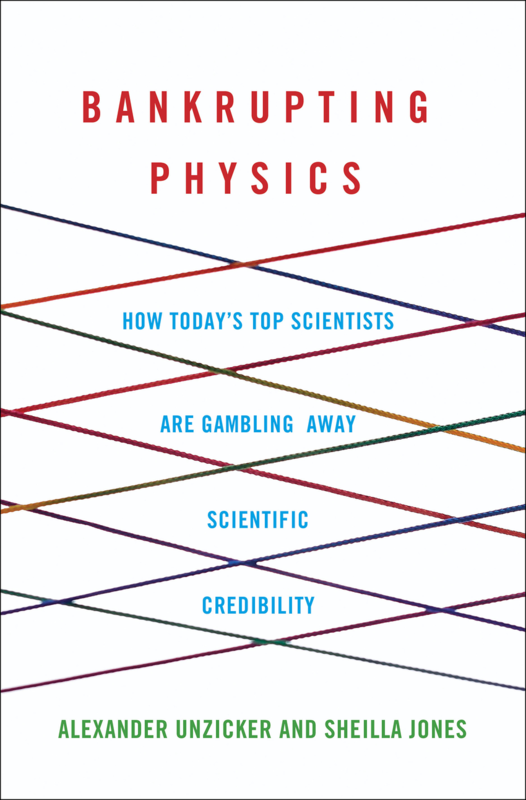 Book Review: Selected Topics in Scientific Physics by Dr. Thomas E. Phipps Jr. 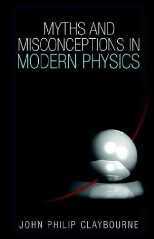 Erroneous conclusions and gaps in modern physical theory are revealed. Perceived conflicts between classical and quantum are eliminated, partly as a result of a new theory of electric fields. The new theory explains relativistic mass increase and mass decrement in the nucleus, identifying a supplementary term needed in Einstein's famous equation E = mc2. The theory also provides a logical explanation of electron diffraction. The book challenges concepts of particle / wave duality, provides an alternate explanation of nuclear forces and proves that all verified predictions of special relativity theory are a sole result of Einstein's relativistic mass increase theory. 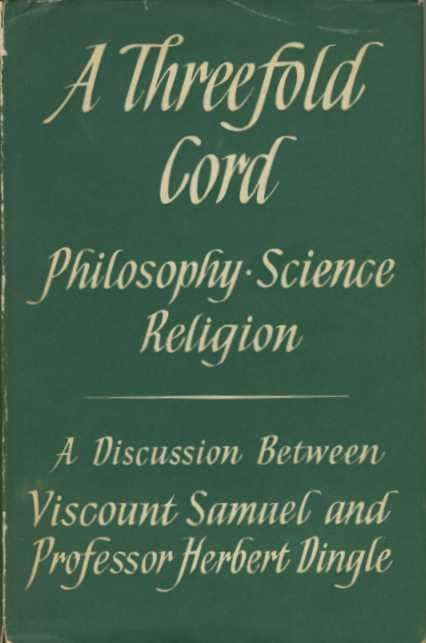 This book originated in the belief that there is an urgent need at the present time for a greater association between philosophers and scientists and of both with religious people. The problem of bringing this association into being is approached from different angles by the two authors, who, while agreeing on the main thesis, differ on many details, and the discussion is largely concerned with an examination of the points of difference. It ranges over the significance of scientific concepts, such as ether, energy, space and time, the place of mathematics in science and of linguistics in philosophy, the nature of scientific thought in relation to the universe as a whole, problems of life, mind, ethics and theology. It also raises questions of importance concerning the present attitudes of organizations dealing with these matters towards their respective concerns. In the course of the discussion, Dingle described how a scientific paper critical of special relativity was rejected by various journals. Part of the paper is reproduced as Appendix II of the book, and is a very clear description of his "Proof that Einstein?s Special Theory cannot correspond with fact." 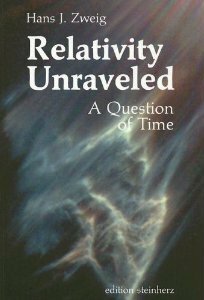 A Scientific Adventure continues the story of my collaboration with Herbert Dingle, and brings the story up to date by describing many of my activities in my forty-year adventure in studying and writing critically about relativity. 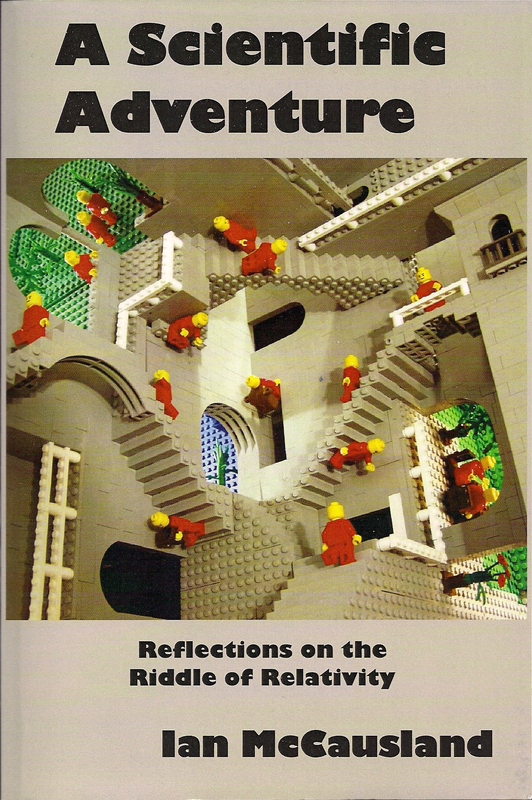 The book draws attention to the unsatisfactory situation whereby many arguments defending relativity are accepted by almost all scientists in spite of numerous contradictions, and it includes a description of the published debate between the author and Professor Jack Good, an eminent mathematician. Although the debate was left unresolved by Good?s death in 2009, Good had conceded an error in an important part of his argument and had left his case in an unresolved state. An important feature of the book is the demonstration that a claim of an internal inconsistency in special relativity theory cannot be refuted by citing experimental support for the theory, because an inconsistent theory could match any experimental results whatever. 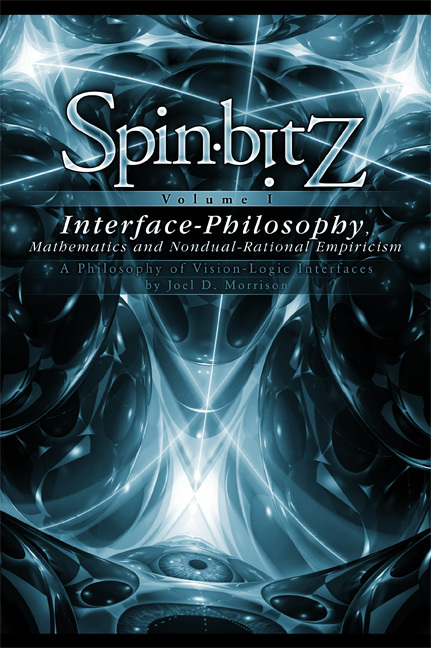 One of Dingle's criticisms of the special theory is presented in an appendix, with a commentary showing that a published attempt to refute the argument by Professor Good was not sound. 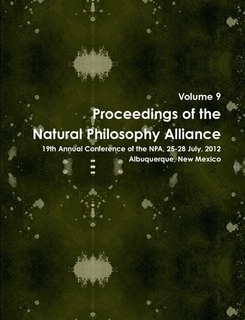 Other appendices present some of my published papers on the topics discussed in the book. Newtonian physics is not the ultimate truth about the universe, but neither is Einstein's Relativity. Newton did not know, or anticipate, an upper bound to motion. 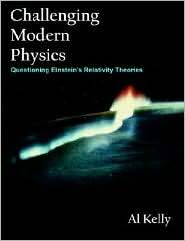 Einstein cannot simply have it that all motion is relative and at the same time that there is a unique hard upper limit, c.
Dr. Lucas has a B.S., M.S., and Ph.D. in theoretical physics with many honors throughout his academic career. He is attempting to lead a reformation movement in modern science to perfect the union of the ancient Greek axiomatic method of Euclid with the empirical scientific method of Isaac Newton. 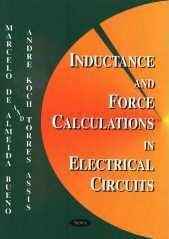 Dr. Lucas has derived an improved version of the electrodynamic force by using a complete set of the empirical laws of electrodynamics as the postulates for the axiomatic method. He has shown that the effects of Special Relativity are due to electrical feedback effects on finite size charge structures. Also he has shown that quantum effects such as the photoelectric effect and black body radiation are due to resonant effects in finite-size charge structures consisting of closed charge loops. The improved electrodynamic force law derived by Dr. Lucas contains acceleration a terms for radiation and da/dt terms for radiation reaction. From this improved electrodynamic force law he has derived improved versions of the force of gravity and inertia which explain many previously unexplained phenomena such as the quantization of gravity as identified by Stanley Dermott's modern version of Bode's Law and the unusual gyroscope experiments of the British engineer Eric Laithwaite. Dr. Lucas has used this improved electrodynamic force to create new models of elementary particles, atoms, nuclei and molecules which are simpler and explain more data more accurately than previous models. Dr. Lucas has identified a peculiar symmetry in the improved electrodynamic force law which is a combination of spherical and chiral symmetry. He shows that this symmetry appears in all elementary particles, atoms, nuclei, molecules, crystals, plant leaves, plant flowers, plant seed heads, the orbits of planets and moons in our solar system, the structure of our Milky Way galaxy, and the structure of the whole universe about its center. All of these things lead Dr. Lucas to declare this this improved version of electrodynamics is the true universal force. Dr. Lucas has noted that such a universal force will shape the structure of the cells in the brain leaving its fingerprint in the structures of linguistics, sociology, psychology, mathematics, and architecture. Many investigators have won Nobel Prizes for showing this structure. Finally Dr. Lucas has shown a relationship between the universal force and God as revealed in the Jewish, Christian and Islamic religions. 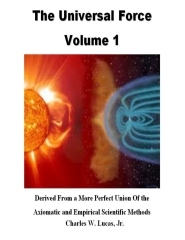 The new axiomatics of natural sciences is given in the book; on its basis, quantum physics and quantum chemistry have been returned to the classical way of development. The first steps are made on this way, which have led to discovery of the structure of the photon, the electron, and the principle of the formation of the atomic nuclei, the atoms and the molecules. Planck's Law of radiation of perfect blackbody is given on the basis of classical concepts, and the connection of quantum phenomena with the laws of classical physics is proved. The application of the new theoretical results to the solution of practical energy tasks on the basis of plasma electrolysis of water is shown. Due to this electrolysis, additional heat energy generated as well as hydrogen and oxygen are the energy containing gases. Cold Nuclear transmutation of the atomic nuclei of alkaline metals and the atomic nuclei of the cathode material takes place during plasma electrolysis of water. 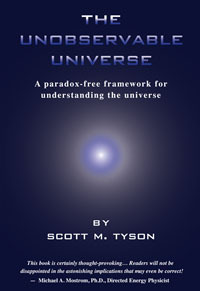 The book is intended for physicists, chemists and other specialists who are seeking the new directions for understanding the foundations of the microworld and the new energy sources. Dear reader, I ask to excuse me for bad text translation from Russian on English. I have no opportunity to pay for a qualified translation, therefore I translate texts with the help of a computer and then I correct them. In the book the substantiation of parameters and interactions of the basic inhabitants of a microcosm is submitted: photons, electrons, protons, neutrons, nucleus of atoms, atoms, molecules and clusters and which are the basic participants of any nanotechnologies. In the last chapter it is resulted more than 800 questions following from the new theory of a microcosm and experimental data of the author in the field of hydrogen and thermal power, and brief answers to these questions are given. The book is intended to physicists, chemists and other experts developing nanotechnologies and new energy sources.